This is a pic of our dog Stella’s only litter, born in June of 2018. 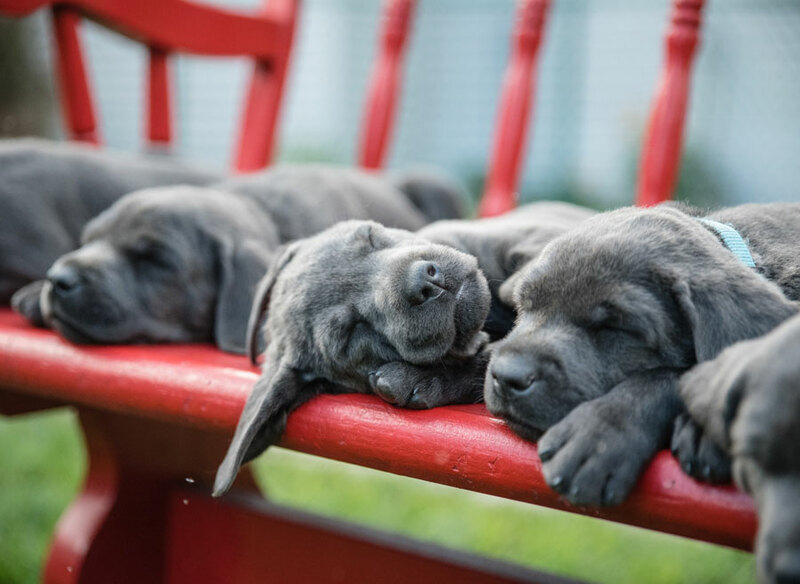 These pictures are of them at six weeks old. Absolutely perfect. 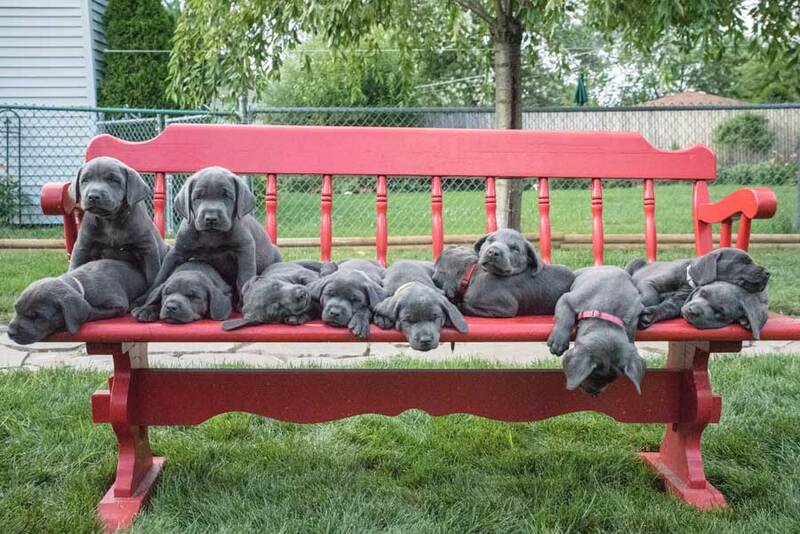 What were the chances of getting them all sleeping on a bench together? 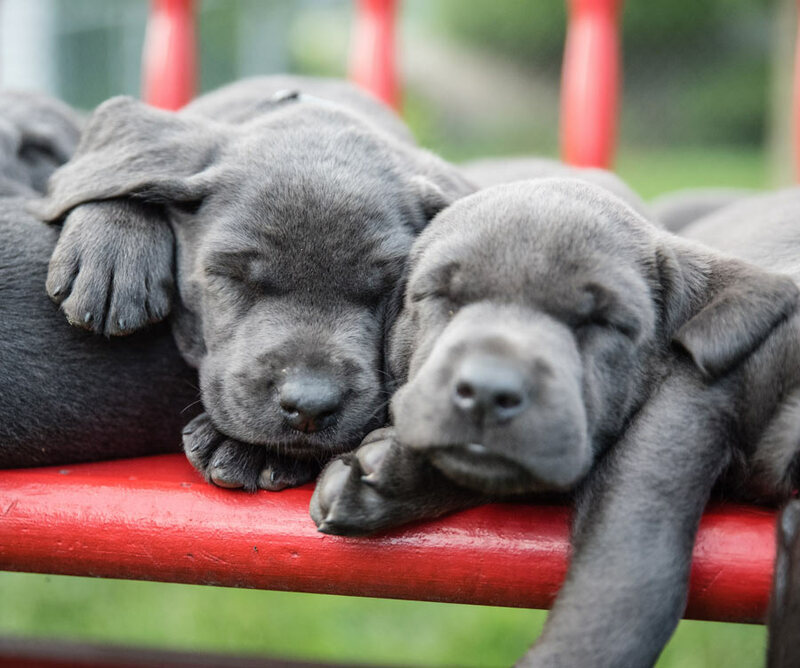 Submitted by Krista C.
They are so cute and she is correct it is so hard to get a pic of puppys without them squirming away the moment you turn around to catch there brother! She was even luckier that the get there on there own!